Finally, a Powell nominee that looks, feels and, most of all, sounds like an award winner. 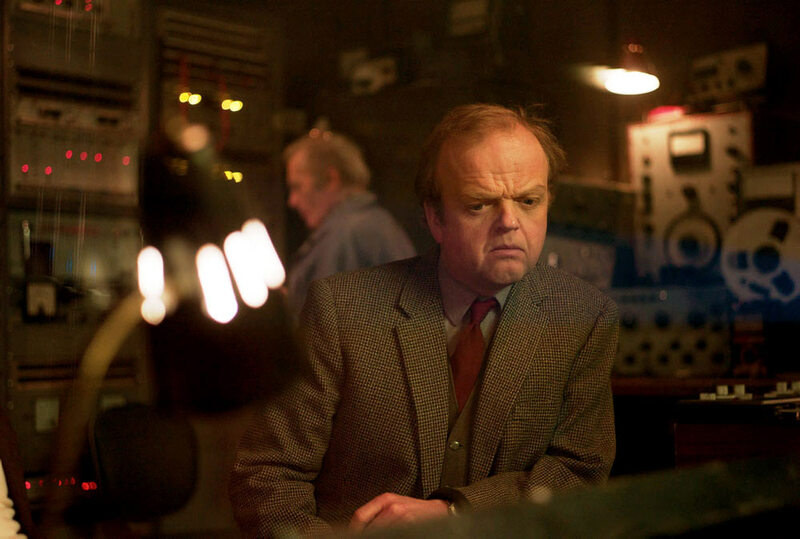 Berberian Sound Studio, from Katalin Varga director Peter Strickland, stars Toby Jones as a sound technician recruited to work on a Suspiria-esque Italian horror film in the early 70s. More at home with gentle documentaries about the English countryside than graphic tales of undead witches, Jones soon finds his grip on reality loosening. It’s difficult to describe the plot in any more detail: it’s essentially a journey into the protagonist’s fracturing psyche. So while those seeking a traditional narrative may be left frustrated, anyone who wants to see the tools of cinema used to surprising and creative effect can expect a treat. I was reminded of The Artist by the way sound is used to play with and confound audience expectations, while the sense of menace and disorientation has much in common with David Lynch (I was particularly put in mind of Inland Empire). Spaghetti horrror buffs may well also be intrigued (it did cross my mind that the film might also turn up at FrightFest); it’s clear Strickland knows his Argento, and while some genre fans might be baffled by the closing scenes, I’ve seen Lucio Fulci films that made a lot less sense. It’s one of the best films at the Festival, and one which clearly loves film – both as an artform and a physical object. Highly recommended. This entry was posted in Edinburgh, Festivals, Reviews and tagged Berberian Sound Studio, Dario Argento, Edinburgh Film Festival, Lucio Fulcio, Peter Strickland, Toby Jones on June 27, 2012 by Gareth Negus.